The Printing House condos project has been churning out photos like Gutenberg, and we’ve got the latest shots for your literary real estate fix. 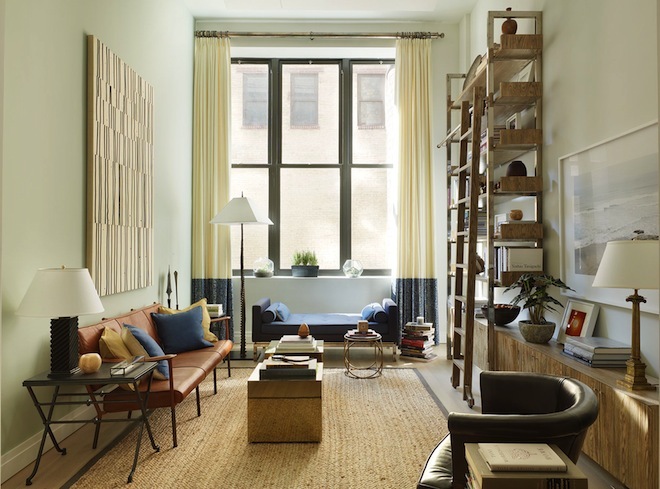 The eight-story West Village building, located at 421 Hudson Street, has sixty new loft-style residences, including maisonettes and townhouses with their own terraces and garden entrances. Belvedere Capital Real Estate Partners and Angelo, Gordon & Co. headed up the redevelopment of the 1911 building, and the renovation was handled by design firm workshop/apd. Available units range from a 940-square-foot one-bedroom asking $1.45 million to a 3,192-square-foot three-bedroom asking $6.95 million. 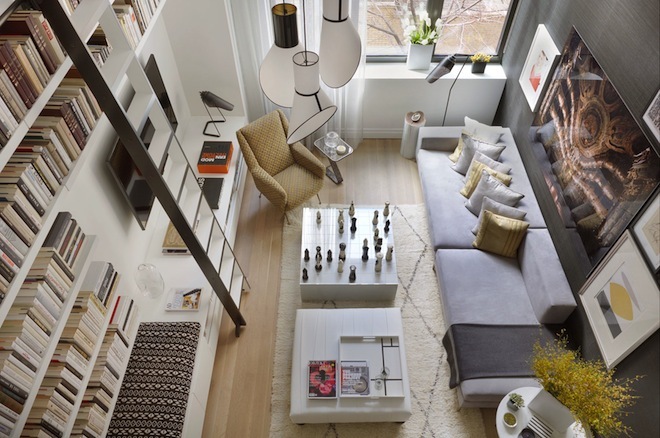 The one- to four-bedroom homes have 15-foot-tall ceilings, double-height living rooms and 11-foot windows. The finishing is none too shabby, either, with Caesarstone countertops, Wolf and Sub-Zero appliances in the open-plan kitchen, white oak floors, lacquered woodwork and glazed terra cotta tiles. Amenities include 24-hour doorman, concierge, Intelligent Nest thermostat, pre-wiring for audio, video and home automation and private storage. Other resident perks: a Printing House Equinox in the building, rooftop pool, sun deck, free membership to the nearby Children’s Museum of the Arts and complimentary services from fancy-doggy daycare Biscuits and Bath. Also, since it’s spring, we have to mention the mews, “punctuated with growing walls and sculptural benches,” according to the official site, which adds that “each plant has been carefully considered to give the mews an evolving sense of life and color throughout the seasons.” After this sloggy winter, we could definitely use some life and color around here.